The Catholic University Library (Formerly is a Constituent College of SAUT) is a newly automated library, existed from establishment of Bugando University college of Health Sciences early in 2003. It is a modern Academic Library, which is equipped with up to date reading resources, specializing in the Medical and Health disciplines. Additional subjects are Psychology, Philosophy and Development Studies. 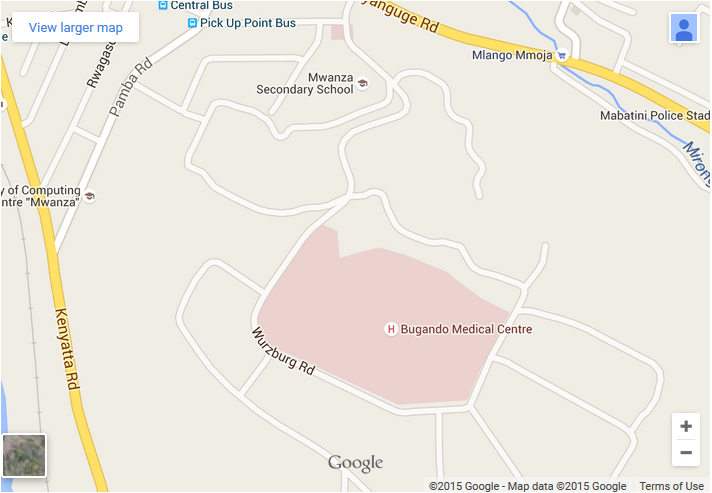 It is located in Complex building level D3 at Bugando Medical Centre 3km from Mwanza City Tanzania. The University Library has library databases of books and periodicals, and other non-book information resources such as CD-ROMs and Videocassettes. The books database contains about 6500 book titles with a total of 9500 volumes while the indexed periodical database contains about 150 titles and on-line journals installed in the computer networks. The library book database is an electronic version of a library's descriptive card catalogue. The objectives of CUHAS Medical library is to support and facilitate teaching and learning, research and administrative activities of the university by providing quality and sufficient service in health and other information for students, researchers and Lecturers. The vision of CUHAS Medical library is to become a world class information resource centre specializing in comprehensive medical and health related information of all medias cater for varsity library users. 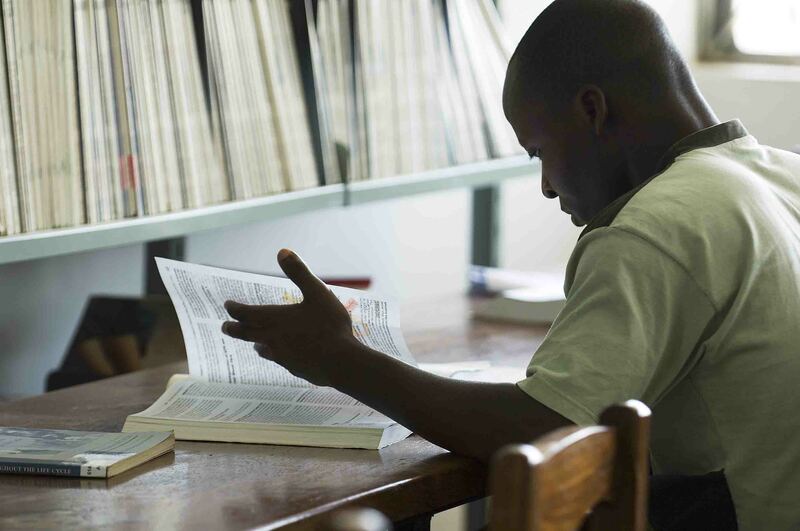 The mission of CUHAS Medical library is to provide quality and comprehensive information services that enhance student centered learning, facilitate teaching and research, and delivery of quality services to communities in Tanzania, the Regional and the World at large. The library is well stocked with reference books. The Reference section provides services to users, for example the Reference Librarian answers reference questions from the users and help them to identify documents of their need to save money and time. All the time Library Staff are engaged in assisting users to search information (book and periodicals) in the library databases and assisting users who want to carry out their own literature search and complex search by guiding them. The reference services at the CUHAS Library is one of the best section of the library which provides good service by identifying and locating the documents for users very quickly. 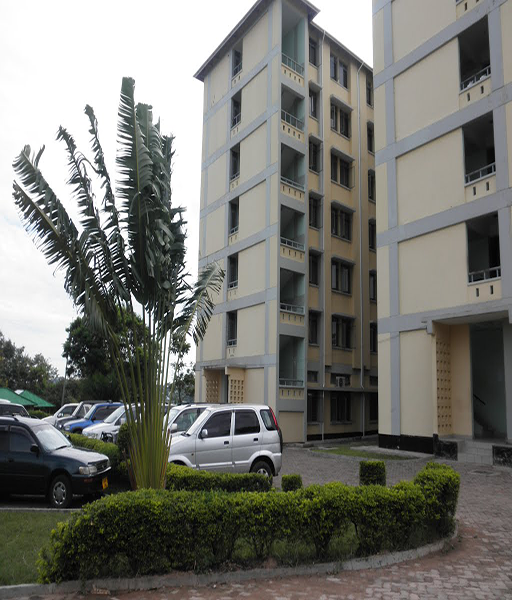 Moreover, it is equipped with computers installed library databases (books and periodicals), CD-ROM databases and CD-ROMs. The University College Library also offers Current Awareness Services (CAS) by informing users about the current and new arrival documents. The documents kept in the Display Shelf placed at the vicinity of the readers for about 30 up to 45 days. The users can browse to know what new documents the library received. Actually, this service keeps users up to date with what the library has acquired on monthly basis. The library also offers the Selective Dissemination of Information (SDI) Services. This service is offered only to groups of people and not to all library users. Lecturers and researchers are the groups targeted for service. An interesting profile depicting and defining each area of user’s specialties is compiled so that any given document matches with the users terms, its abstract can be photocopied and sent to the clients. The service is of great interest to researchers and lecturers, because interested brief information materials are presented to their offices and when they need full texts, they make individual follow up in the library. This service is keeps the individual concerned users up to date in their subject areas. The CUHAS Library has a good collection of CD-ROM databases and CD-ROMs of various topics, which are oriented to medicine, some of which have been installed directly in the BUCHS Computer Network while others have to be loaded to the computer in order to utilize them. The library provides CD-ROMs reference material service to the community of users. A library staff assists some of users who are not competent on how to use the facilities. The CD-ROMs reference material service is helpful because the users get the necessary information very quickly and can thereafter print hard copies for personal use. The library provides a full text Internet Medical Journals. Free online journals are listed alphabetically as installed in BUCHS Computer Network; these are Hinari Journals and Highwire. Other health information resources may be accessed through on-line sites and access routes as follows: Journal articles free for everyone can be accessed through Medline/Pubmed, GFMER free journal links, Free medical journals and Google Scholar; Teaching materials free for everyone can be accessed through Freebooksfordoctors, DPDx at CDC, and virtual Hospital; Clinical Guideline Iinks & EBM Review free for everyone can be accessed through GFMER Guideline links, Cochrane review abstracts and e-medicine review articles; Information on Specific Health Topics free for everyone can be accessed through WHO Health topics list, NLM’s Medlineplus and INASP’s Health Links; Free by National Provision can be accessed through Highwire’s journals and POPLINE Materials while Free Journals via subsidized access through HINARI, INASP/PERI, and AGORA. However, success prevails for those users with good computer knowledge. User education will ensure that all library users benefit from this service. The library also provides general searching of information and teaching materials in the Internet, free for every one information on specific health topics at WHO Health topics list, NLM’s MedlinePlus, INASP’s Health links, GFMER guideline links, Cochrane abstract. Further more the user may search teaching materials (medical Texts) in the internet at freebooks4fordoctors, medical student, Virtual Hospital, and parasitological life cycles at DPDx. Also library users may search various information from the Internet by using different search engines, for example www.google.com, www.pubmed.com etc. Networked six computers are placed in special room inside the library purposely for library users. Library Staff full time assists library users to utilize the service. The CUHAS Library is a reference resources centre, Library information materials may not be borrowed from the library. However, students can borrow recommended textbooks through their respective departments throughout the semester or purchase from the CUHAS Store if available. Upon entering to the library, every user must present a valid CUHAS, BMC or Allied Institute badge at the Issue Desk (Reception Desk). Any books, packages, cases, coats etc. must not take into the library. Such items should be deposited at the Issue Desk and will be collected only when the user departs from the library. The use of person stereos and mobile phone in the library is PROHIBITED; these items should be switched off on entry to the library. Books, periodicals, CD ROMs, etc may not be borrowed from the library.